Searching for some famous Labor Day quotes and sayings. If yes, now you don't have to search for them any more. As here I have compiled down some of the funny and inspirational Labor Day quotes, and sayings. 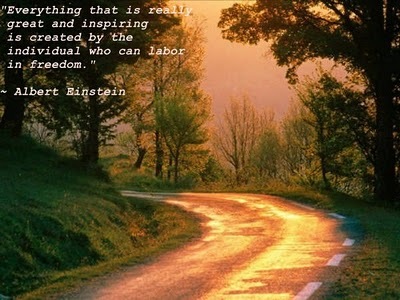 Just hope you like the quote compilation and able to find words to describe your Labor Day. To labor is to pray. God give me work, till my life shall end And life, till my work is done. Don't think of yourself as a surrogate mule, think of yourself as an entrepreneur of the physical. The only liberty an inferior man really cherishes is the liberty to quit work, stretch out in the sun, and scratch himself. I don’t have a blue-collar job. It’s more of a green collar, because of all the yellow sweat stains mixing in. Temperance and labor are the two true physicians of man. It is labour indeed that puts the difference on everything. There is an abandonment, an escape, that physical labor bestows. Hard work is rewarding beyond gold. Sweating is living. Can anything be imagined more abhorrent to every sentiment of generosity and justice, than the law which arms the rich with the legal right to fix, by assize, the wages of the poor? If this is not slavery, we have forgotten its definition. Strike the right of associating for the sale of labor from the privileges of a freeman, and you may as well bind him to a master, or ascribe him to the soil.